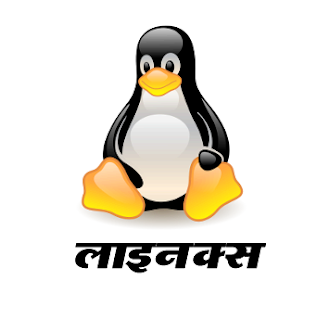 Solutions Download Indian fonts for Linux. Windows font format .ttf don't support in Linux operating systems so we need have separate fonts in .deb .udeb and .dsc format for Ubantu Linux operating system. You can download these fonts by clicking on these direct links.